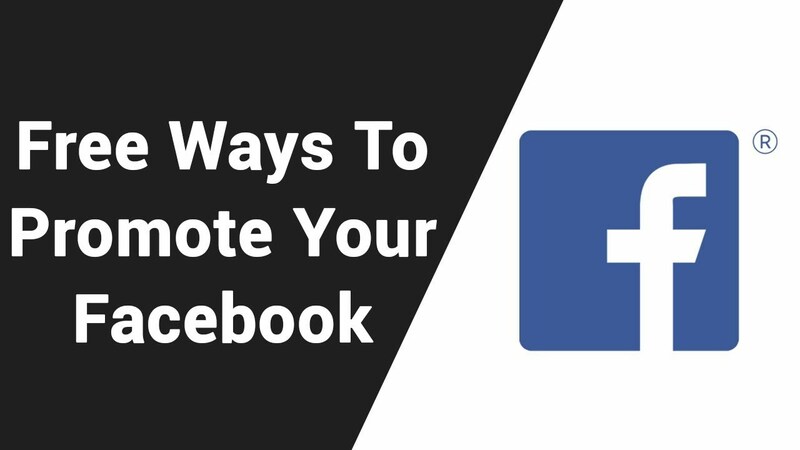 You have created a Facebook Page for your business or brand. The immediate question that comes to your mind, “How do I reach out to the millions?” This blog briefly highlights the top 5 boxes one needs to tick to grow your fan following. Facebook is currently the No. 1 social media platform. It is the go to destination for all businesses who are keen on tapping potential partners, clients and customers. Having a Facebook page is one of the best ways to rank higher in a Google search too! So how do we grow the Page that we have just set up? What are friends for if they can’t help you when you need them? Facebook makes it easy for you to invite your friends to like your page. The right hand column on your Facebook page will have a link asking you to invite your friends to like your page. You can invite all your friends from this link. This is the quickest way to gain fans for your newly created page. Once they like your page the same link will be displayed to them thus allowing your friends to invite their friends. That’s free promotion for you! Alternatively, Facebook allows you to click “Suggest to Friends” on your page. This allows you to invite select group of friends the parameter being the variant. In other words, Facebook may group your friends (if you haven’t) based on their locations or interests. A word of caution. You may not receive an instant reply to your invite from your friends. Have some patience. The Likes will come. However, sometimes it requires a personal invite to nudge them to do the needful. As and when you make more friends, remember to send them an invite to like your page. Those who have liked your Page will be shown as Liked whereas those who have been invited and not yet liked your Page will be grayed out. Facebook’s search feature (at the top of Facebook) gives you an idea about what your friends and their are talking about. The search is dependent on the keyword used. For instance, if I need to look for all those talking about a website I need to type in the word in the search bar. By default, Facebook will give you ‘All’ posts with the keyword. The search also options in the left hand column giving you the ability to see who has posted what, when was it posted and where (geographical location) was it posted (see snapshot). You never know, there might be someone out there who might be looking out for your services. So watch out for this space! Using Facebook Averts feature for greater reach can greatly increase your brand visibility and help you gain fan following beyond your organic reach (people you can reach for free on Facebook by posting to your Page). The Ads can be an image, photoslide (like a powerpoint slide) or a short video. The budget for the Ad can be decided by you but depending on the budget and the keywords you use for the Ad, Facebook decides (based on its algorithm) how many people it will show the Ad. Facebook Adverts also allows you to reach a target audience by targeting people’s interests in a desired geographical location. That’s value for the money being spent compared to print advertisement where the Ad reaches out to irrelevant crowd. Targeted advertisement requires a smaller budget, is highly effective in reaching out to niche audience and increases brand visibility to those who matter. Greater flexibility in controlling when your Ads run and for how many days combined with the power of in-depth Facebook Analytics makes it a must use tool for every Facebook Page desiring to increase its fan base. WhatsApp is another great place to invite your friends and groups. Almost everyone with a smartphone is on WhatsApp these days. You might want to take advantage of this and share the message with your friends asking them to forward the same to their contacts. Embedding the Facebook Widget on your website is a great way to drive traffic from your website to your Facebook Page. The widget will show the how many fans you have. It will also feature a Like Button that will allow your website visitors to like your Facebook Page directly from the website (provided they are logged into their Facebook accounts). Thank you for reading. Please feel free to write to us at digicrawlrz@gmail.com for any social media and website queries that you may have.